Who says you have to pay over $100 for a classic pair of aviators. 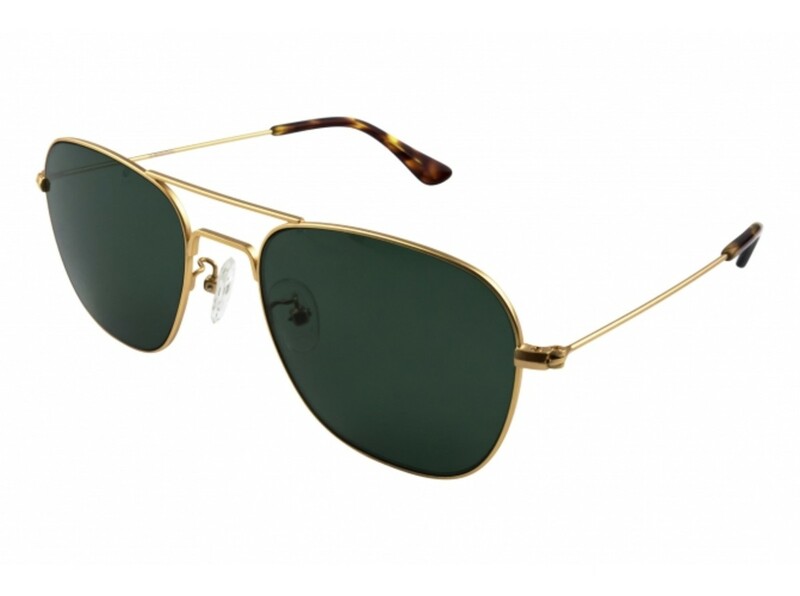 A good pair of aviators can be a bit pricey if your budget isn&apos;t over a $100 and the styles under that price range are pretty hit and miss. 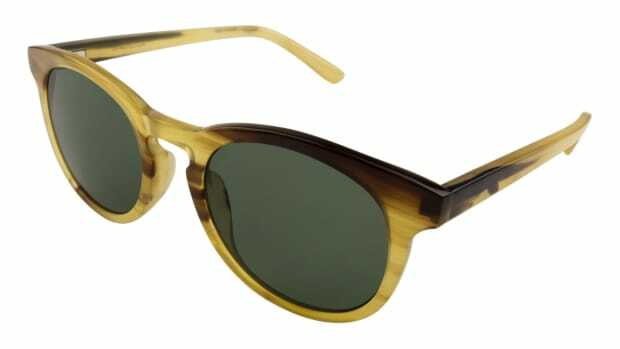 Kent Wang&apos;s new Aviator styles keeps it ultra-affordable with a $55 pair of frames in a classic shape and premium Mazzucchelli CR-39 lenses that are also used in frames that are three times the price. 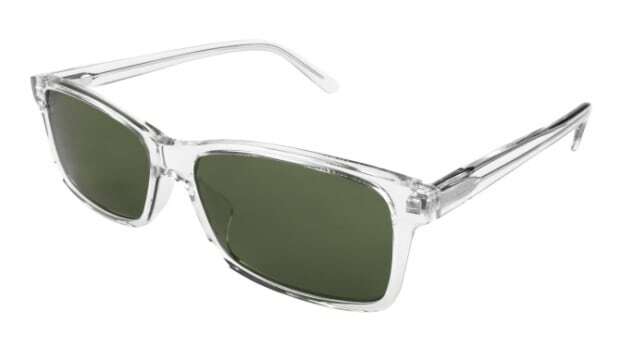 They also come in matte silver and are a great complement to their stylish acetate frame, which also costs just $55. Premium shades for a not-so-premium price. Who says horn eyewear has to cost an arm and a leg? 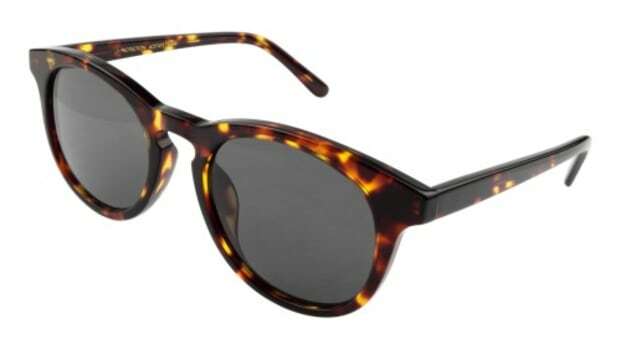 One of the best deals in eyewear.